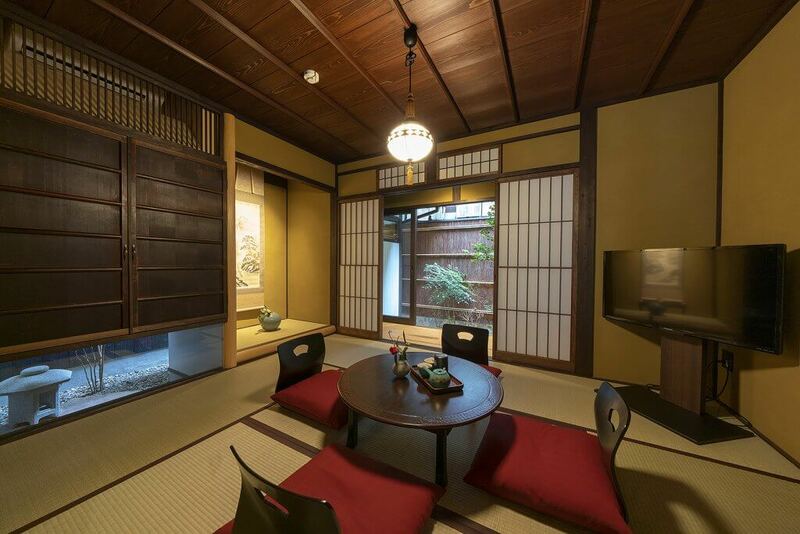 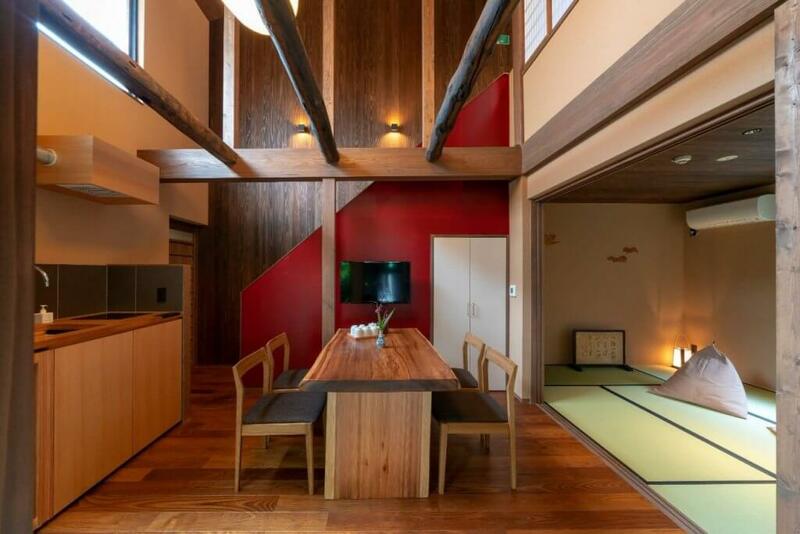 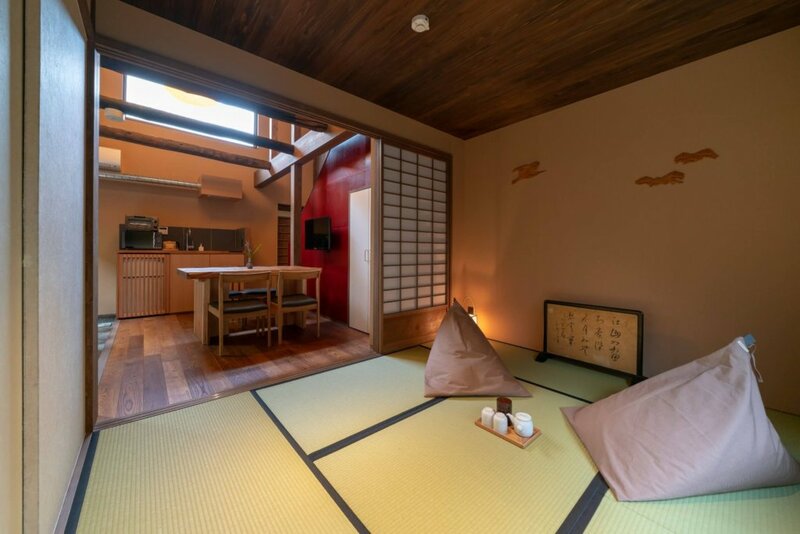 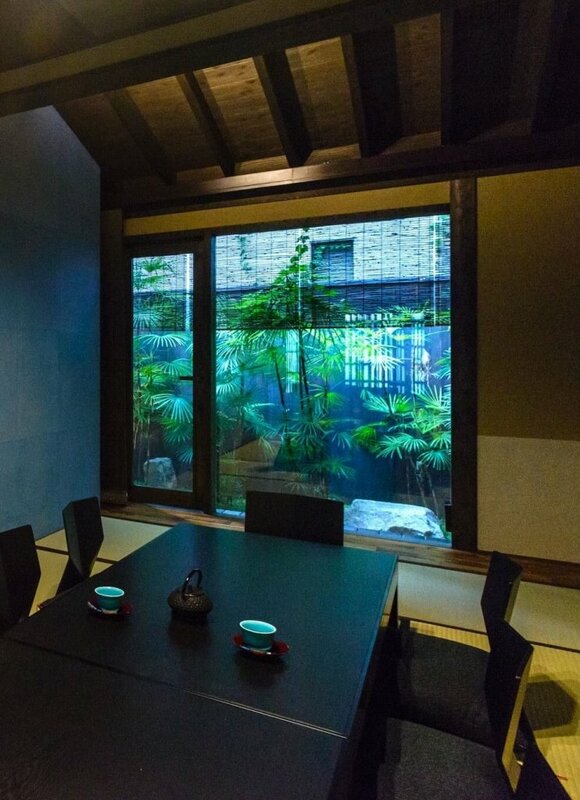 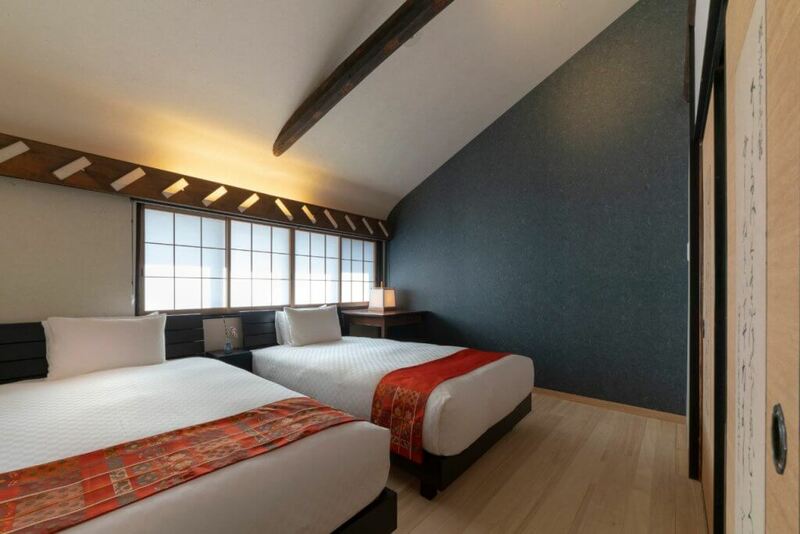 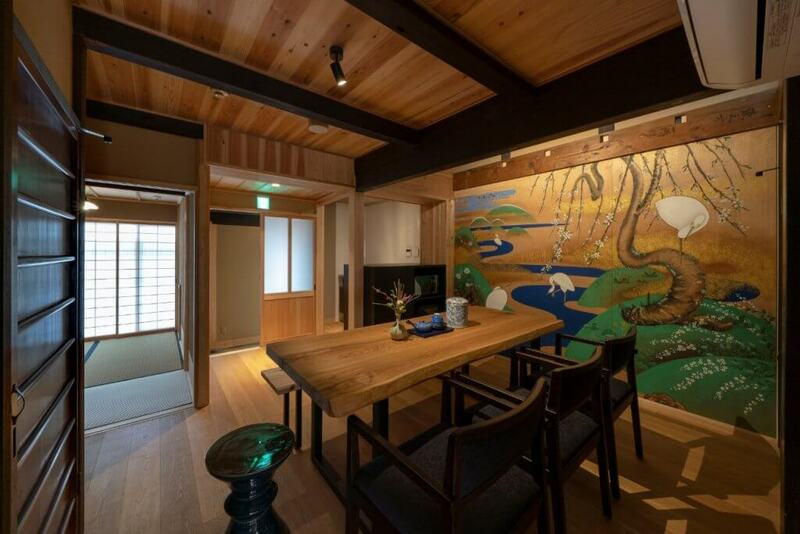 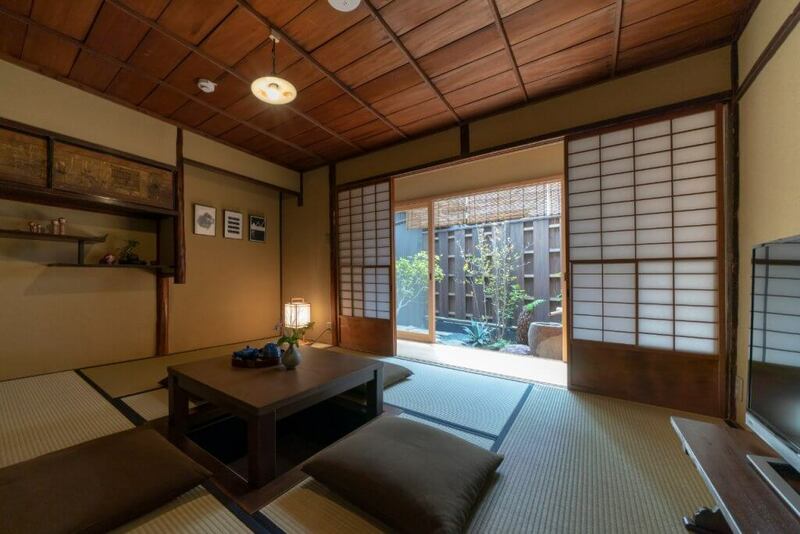 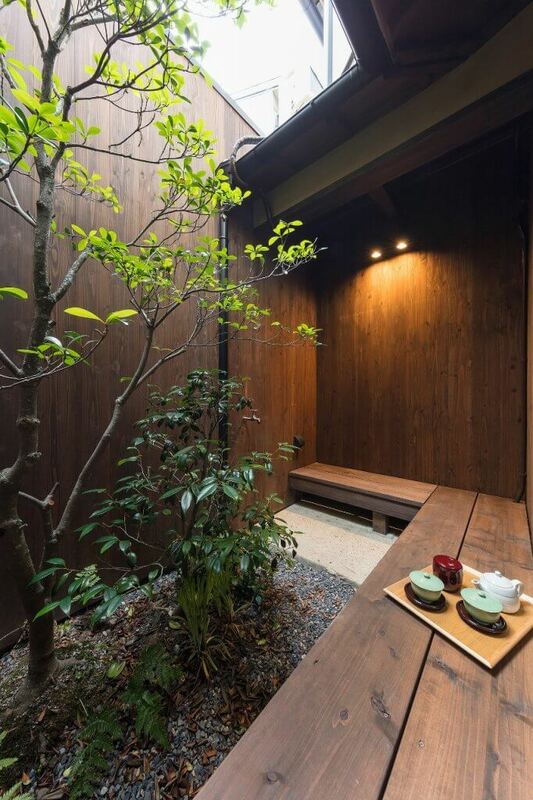 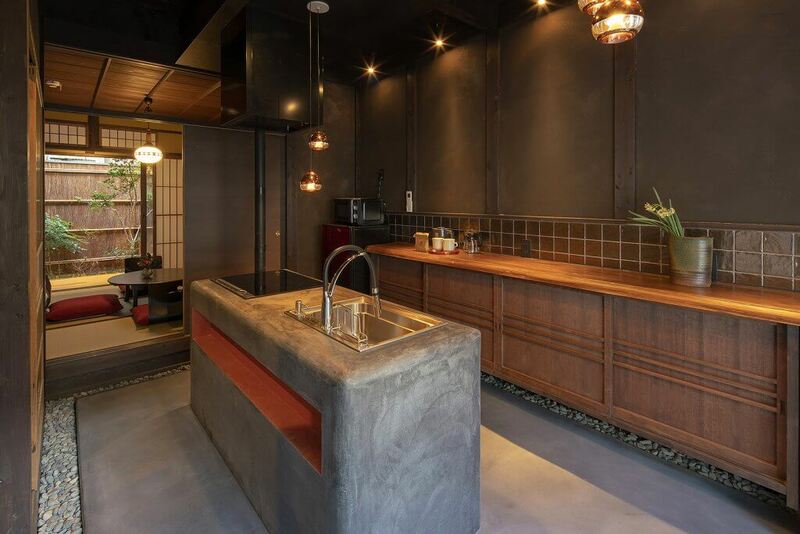  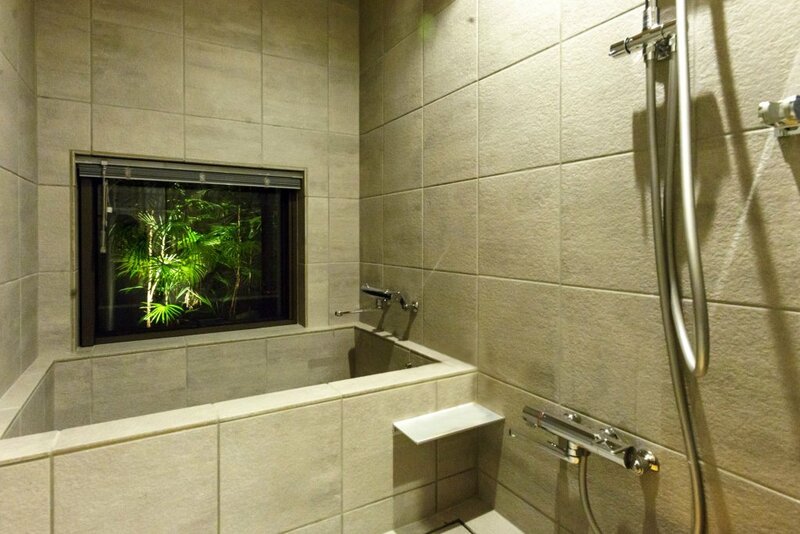 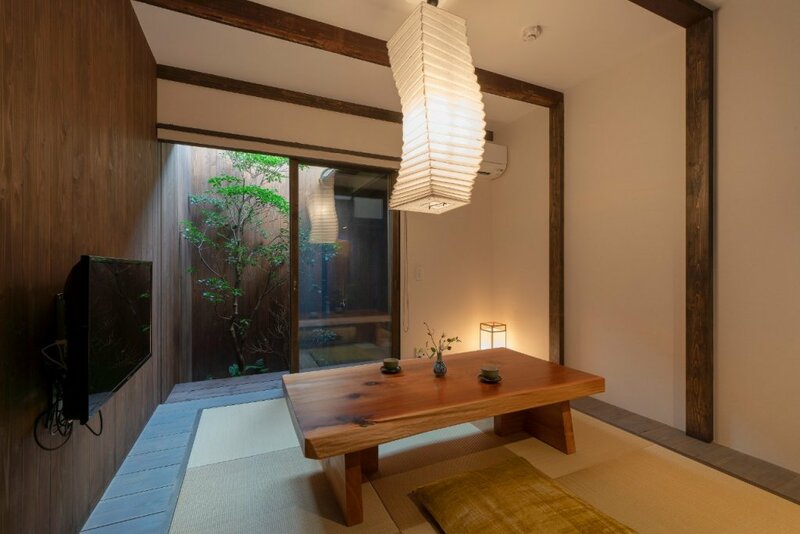 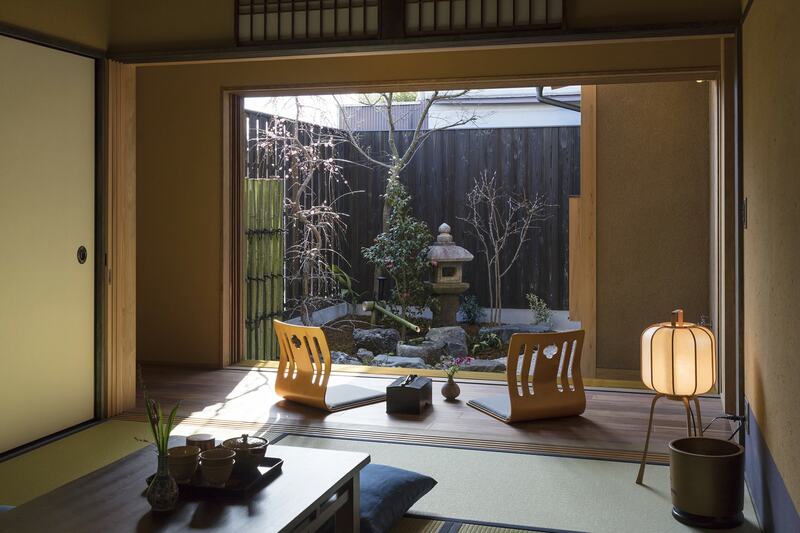 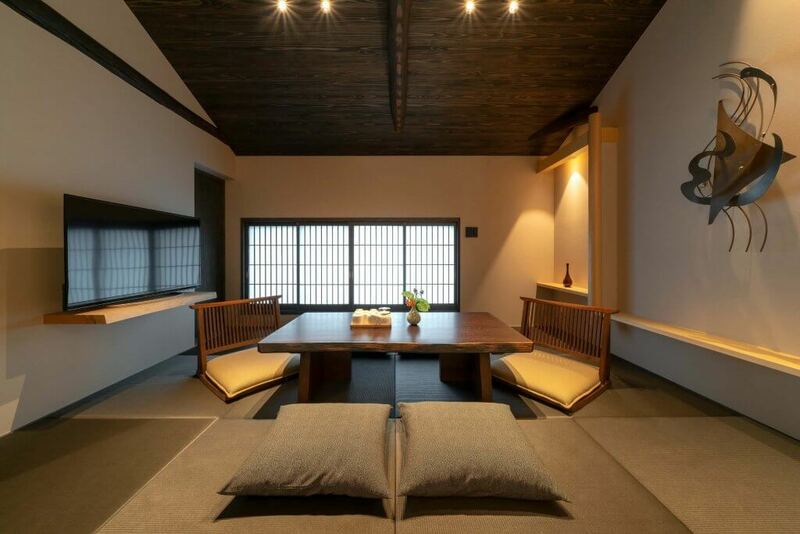 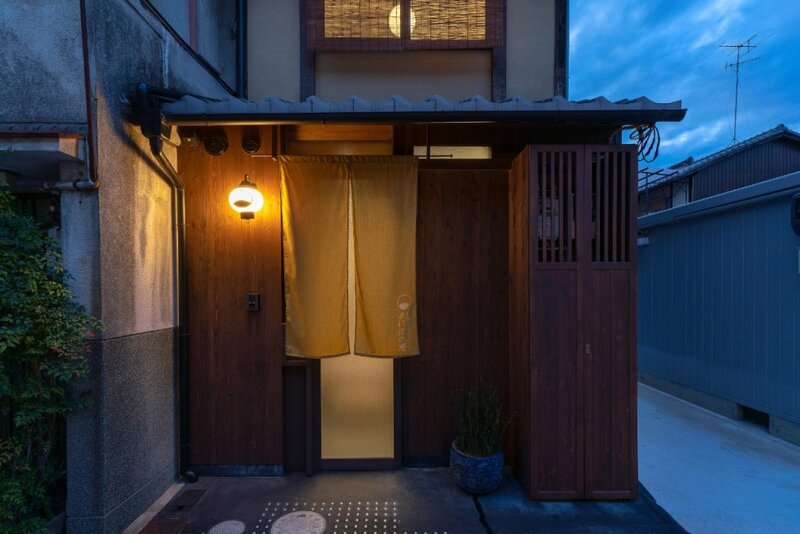  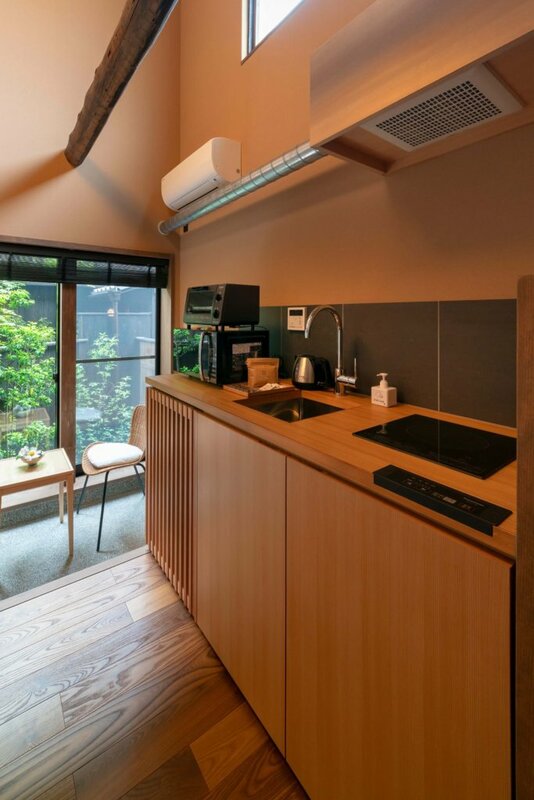  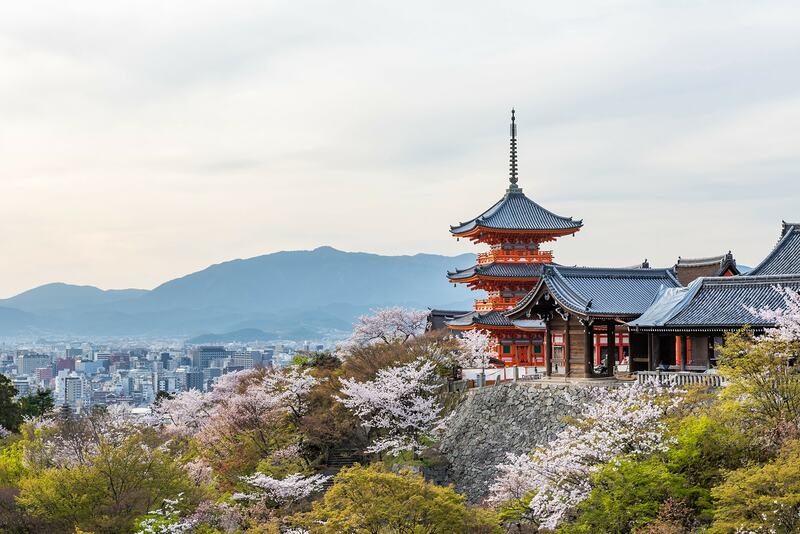  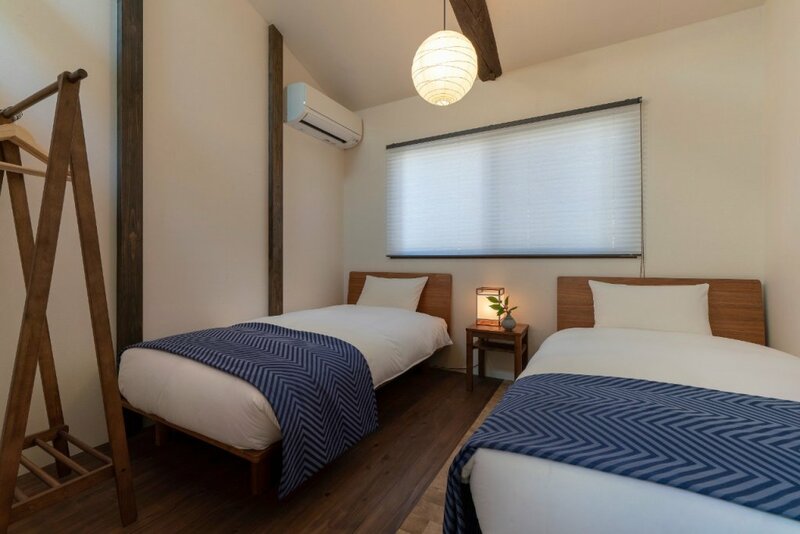 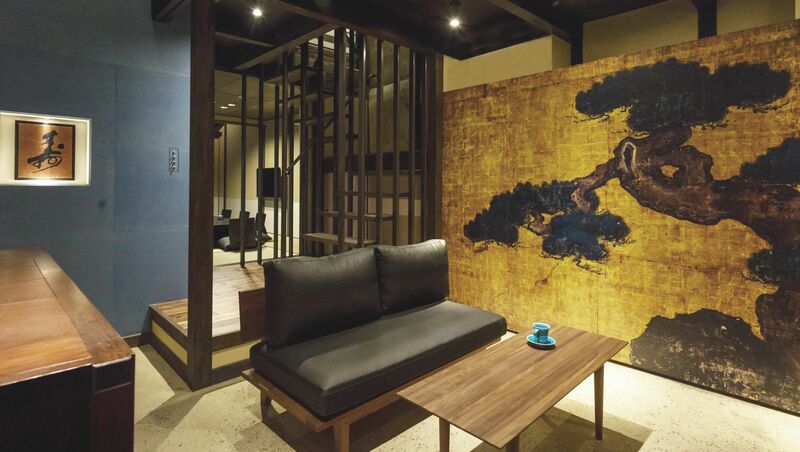 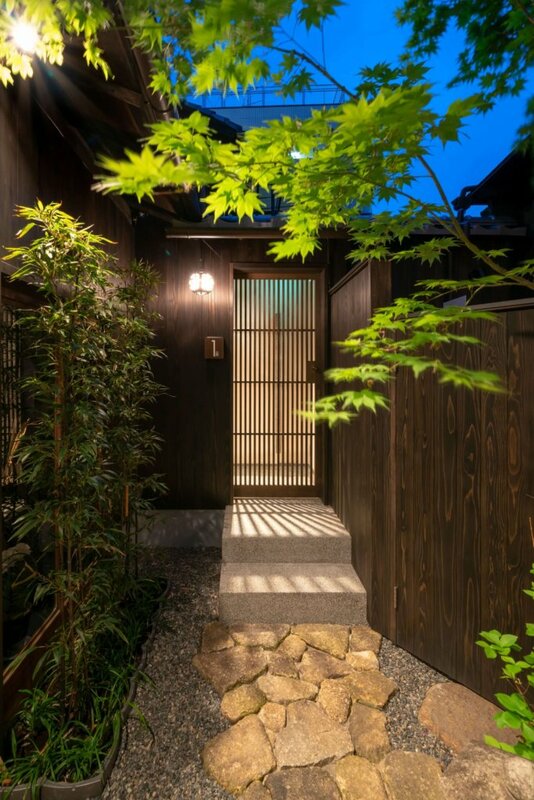 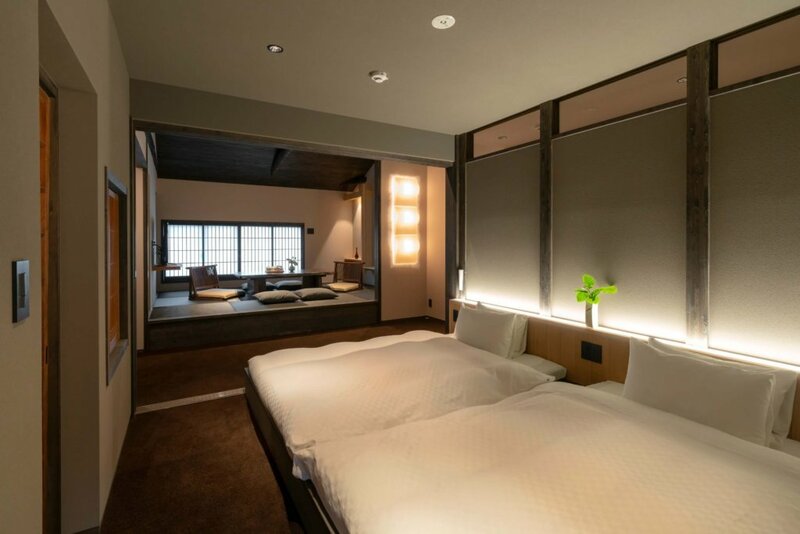 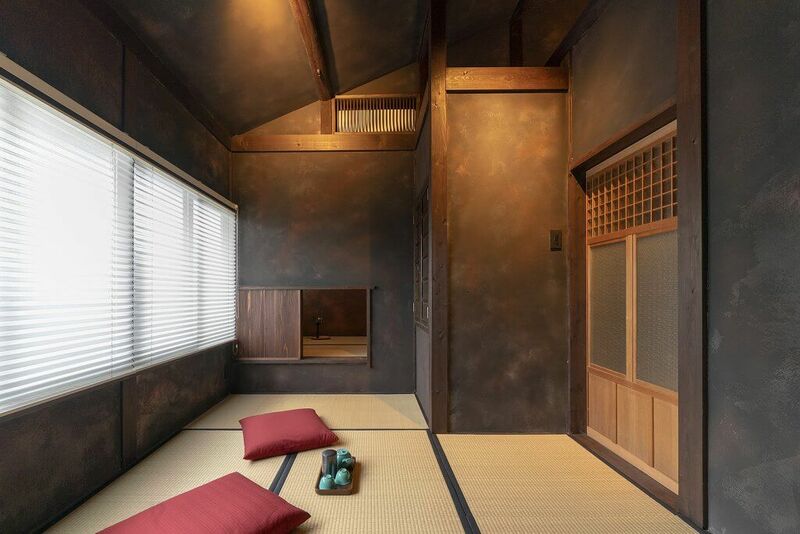 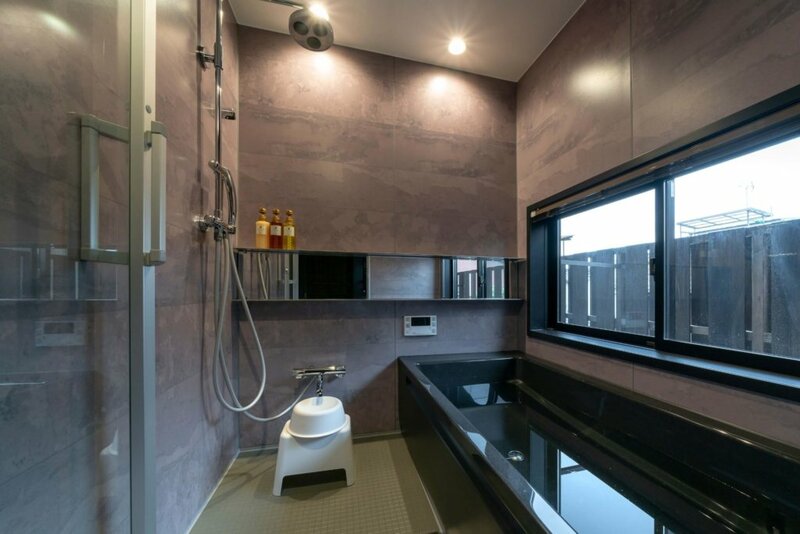 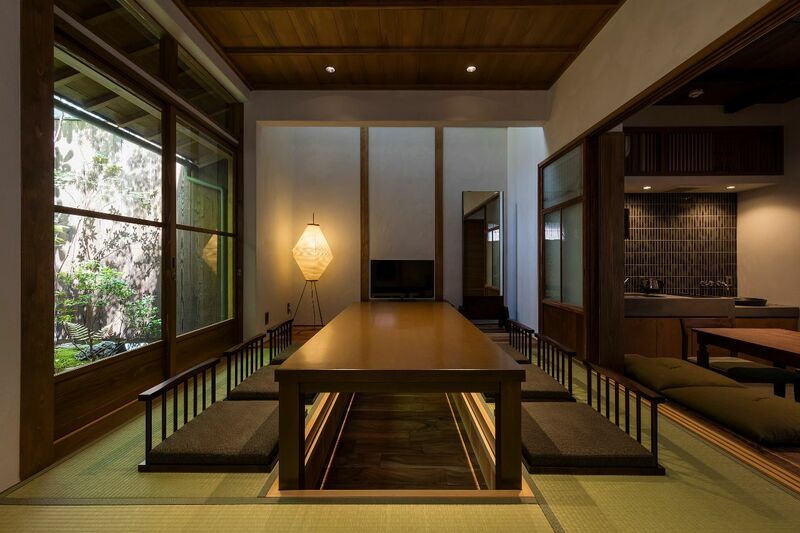 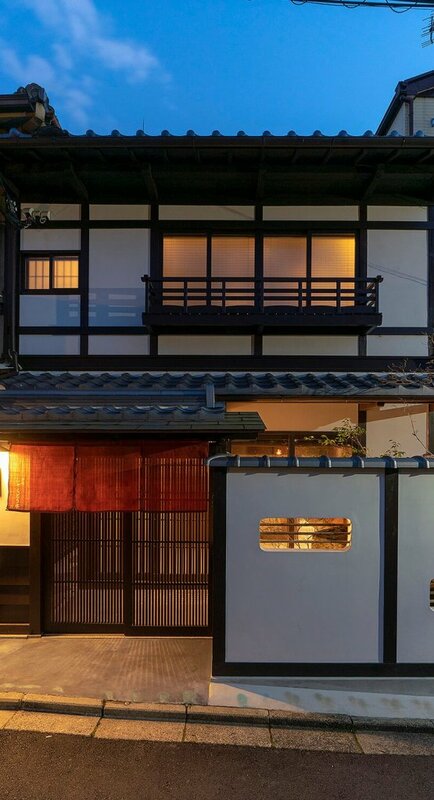 With more than 50 machiya (traditional Japanese townhouses) spread throughout Kanazawa & Kyoto, stay in the perfect machiya house that best fits into your travel needs. 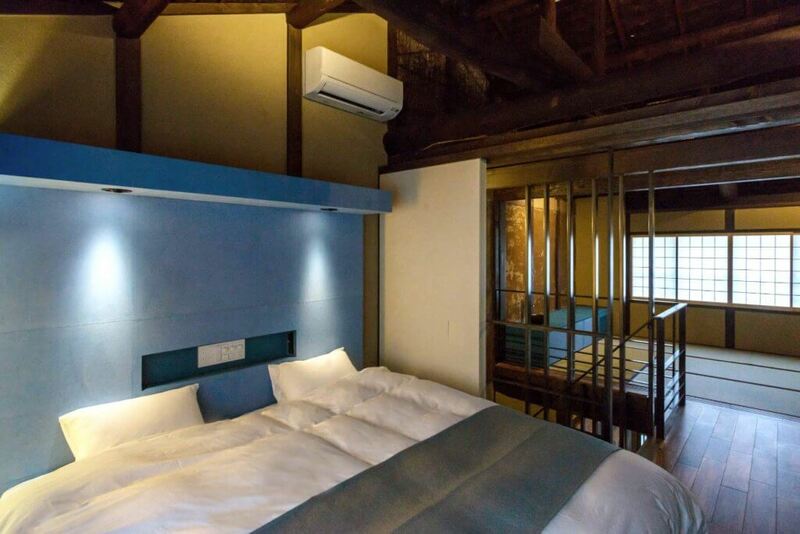 Each of our houses have been carefully renovated to maintain the traditional design, while updated to meet the modern needs of our guests. 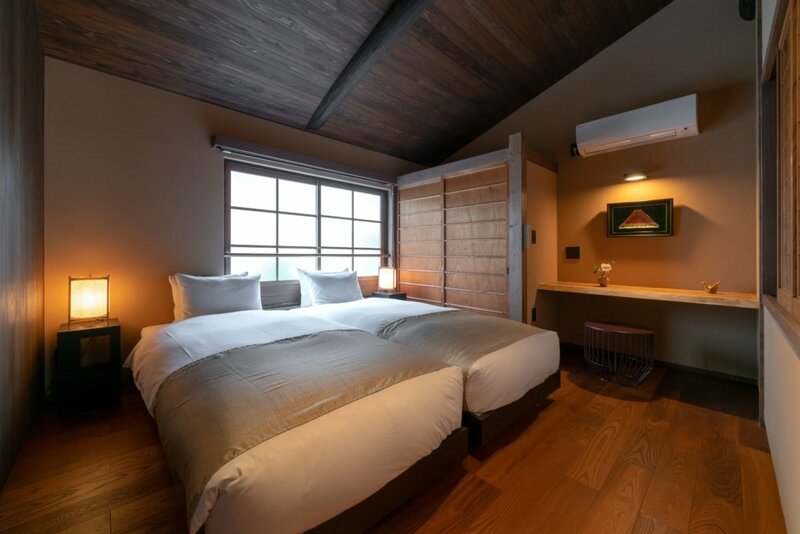 Rent out an entire townhouse and experience life as a local, abundance of attractions and sightseeing locations, and discover beloved neighborhood restaurants, hidden specialty shops, and more. 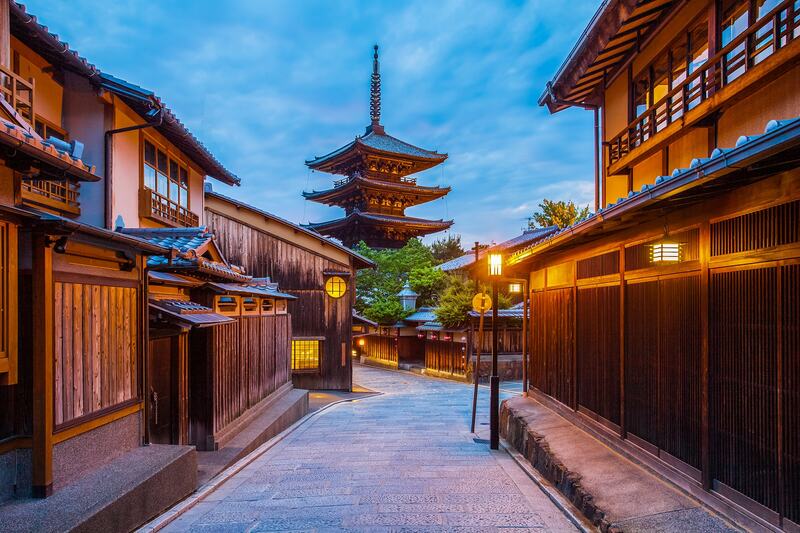    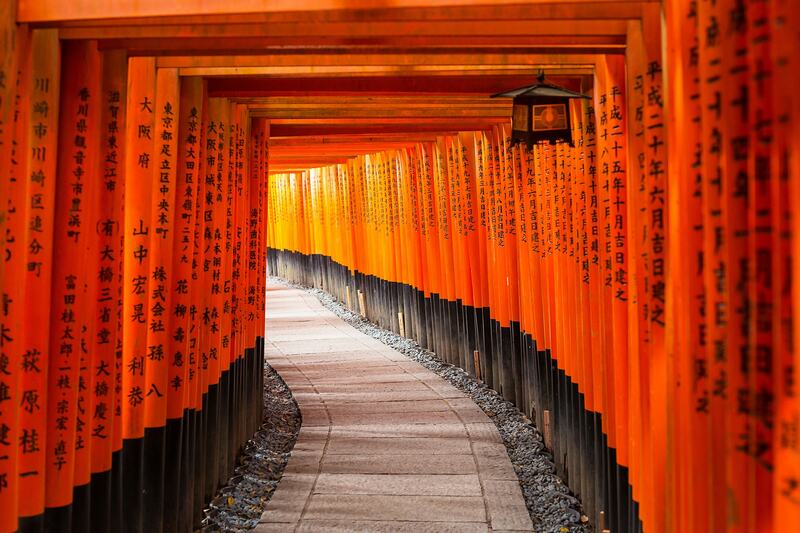 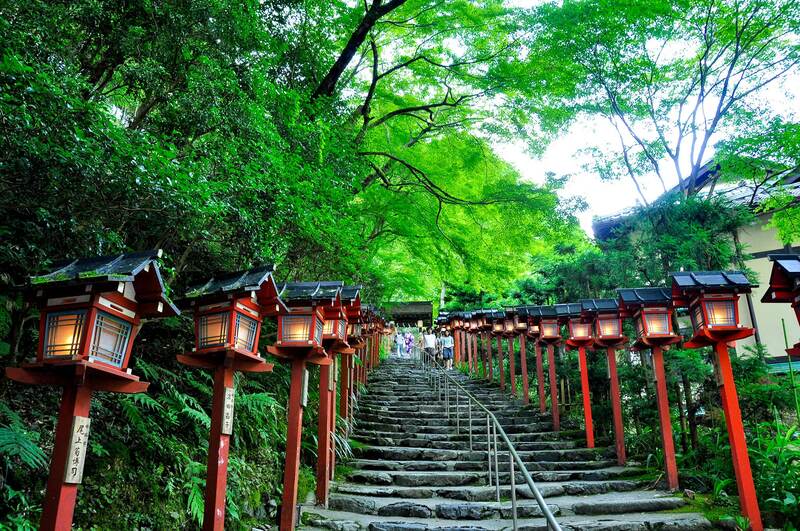  Take this opportunity to immerse yourself in our cities and culture!